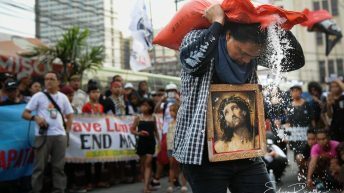 MANILA — While super typhoon Ompong ravaged Manila last week, members of the University of Santo Tomas (UST) community braved the storm to welcome the Lumad community for the second year of the “Bakwit School” (Evacuees’ School). 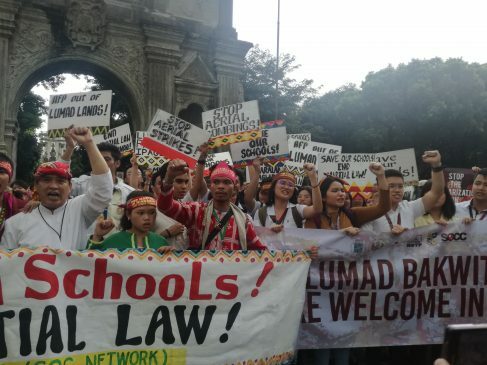 “Save our Schools, Stop Lumad Killings!” was the united cry of Thomasians and Lumad as they entered the historical Arch of the Centuries, during their one-week stay at UST. Manilyn Gantangan was one of them. 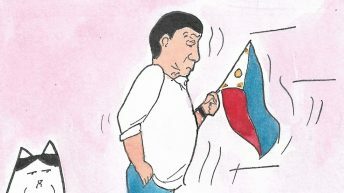 “We do not wish for a big school like the University of Santo Tomas. We do not wish for delicious, expensive food. All we wish for is respect for our teachers, and respect for our rights,” she said in her speech. 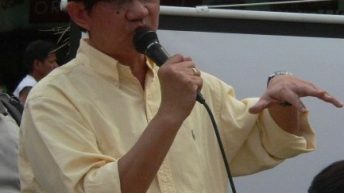 She called on UST students, faculty and administrators to “open up their hearts and minds, know what is happening in our society, analyze what is really happening.” “…because if you continue to stay inside, you will never know that you are also one of those who are being exploited,” she said with a clenched fist. 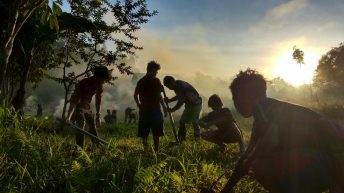 Bringing in their rich culture and ways of living, the Lumad did not only share their own lives to the oldest Catholic university in Asia but also their very own struggles and challenges. 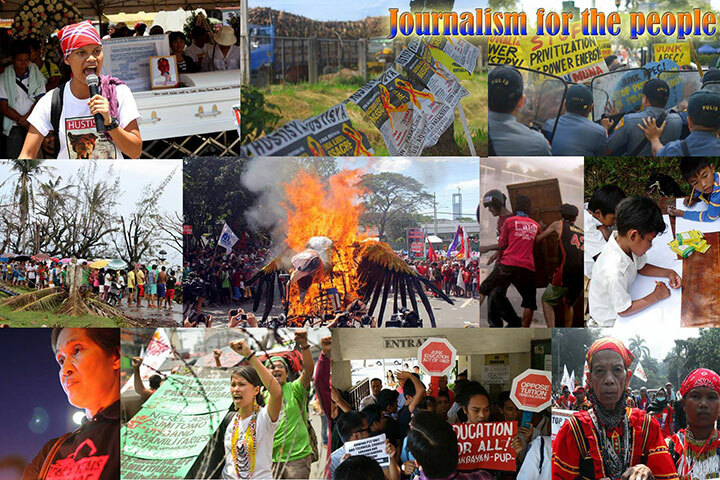 For one week, Lumad shared their stories with UST students at the Central Seminary Gym. Under the thundering clouds and cold rainy nights, the Lumad presented a cultural performance reliving and showcasing their rich culture and heritage. 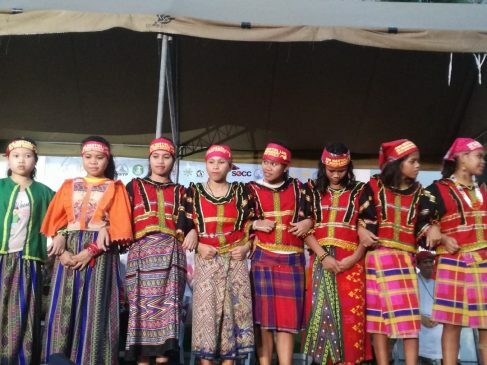 UST Simbahayan Director Mark Anthony Abenir said that UST’s hosting of the Lumad would also open doors of other schools for the indigenous people. 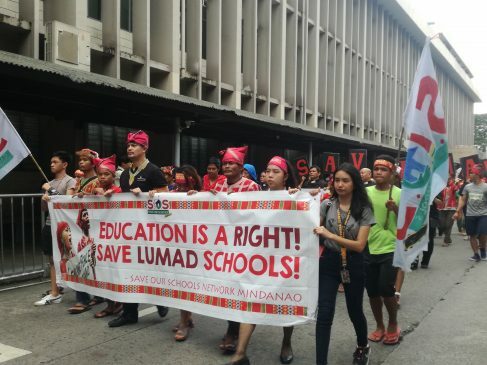 “The presence of the Lumad schools in UST is a big step because it helps push other schools to do the same,” Abenir told Bulatlat. “It’s hard to have a call for help when there are many people who don’t believe in them. 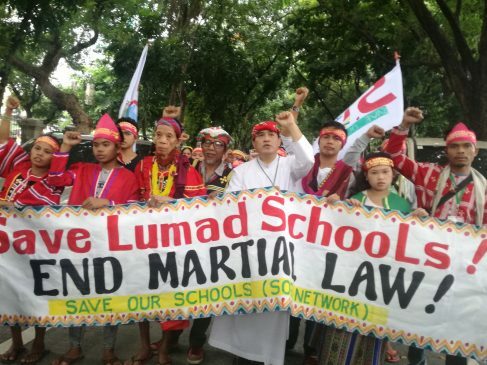 It’s very important for the Thomasian community to have a strong voice of conviction to call for the stop of Martial Law in Mindanao, to stop militarization of Lumad schools, to stop the killings,” Abenir said. Fabio explained that because of the Department of Education (DepEd)’s failure to provide schools and education, their elders, as well as the Rural Missionaries of the Philippines (RMP) took the initiative to build schools but they are being treated as a threat to the government. Fabio said they have experienced different kinds of harassment. Some of their schools were set on fire, their teachers are being jailed and their students and community leaders are being killed. 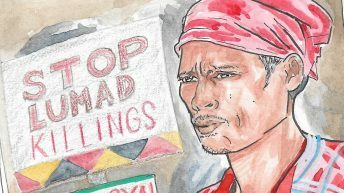 “They claim that we were the ones who taught to children to rebel against Duterte but in reality, they (the soldiers) were the ones who are teaching the children to rebel. Who wouldn’t be angry after witnessing the killing of their classmate? 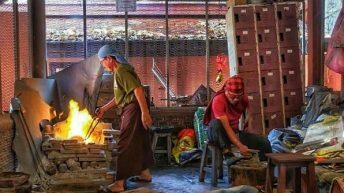 After witnessing with their own eyes their school being burned down, their own teacher being taken away, who wouldn’t be angry?” he added.